Whether it's a minor repair required or a medium repair or major accident damage to your vehicle, we can take care of this for you. We are continually investing in our panel technician training and equipment to ensure our knowledge and equipment are up to date with the latest techniques required to ensure the repairs are done to a quality standard in line with Manufacturer and industry specifications. 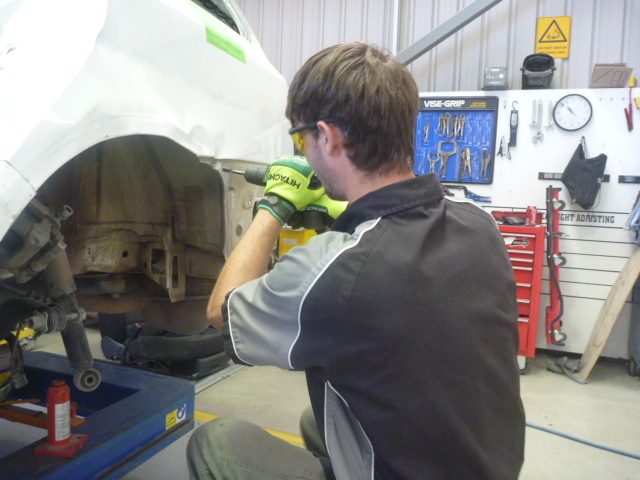 All structural repairs are undertaken using the correct method of repair stipulated by the Manufacturer of the vehicle being repaired. 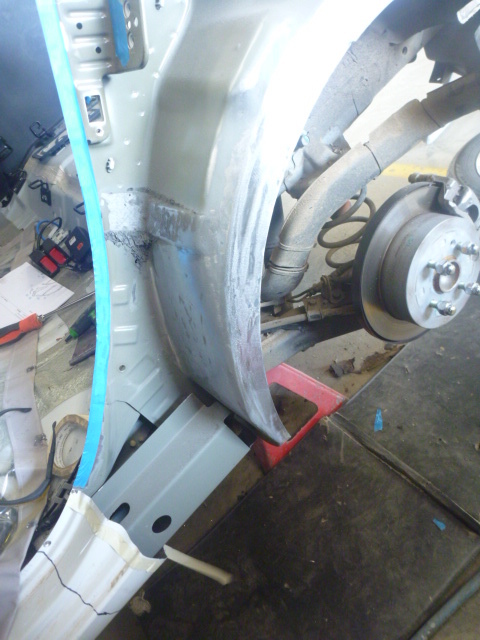 We have access to repair methods through manufacturer and also through Thatcham escribe. The Glasurit water borne paint system that we use is BASF's world class refinish system with over 100 years of outstanding productivity & exceptional results. This system provides the ultimate blend of advantages such as quality, speed, ease of use, colour match & durability. 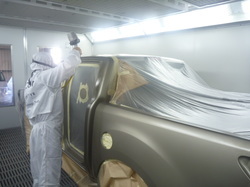 Glasurit provide ongoing training for our paint technicians to ensure that we are up to date with the latest advancements in our refinish department.